I just recieved my order of 15 Matinée items, including Math & Physics Club's debut album. It jingles, it jangles, and it shines like nothing else. It's even got a song about you Lisa! And I got the Brigther badge I've always wanted. 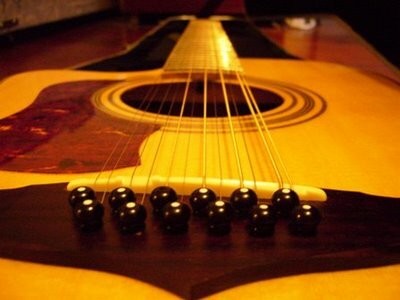 Speaking of jangle, I've also gotten myself a new guitar: a twelve-string electro-acoustic. I got it at half the price too! It's probably the most beautiful thing I've owned. Now I can finish that song, finally. Hm... there are two northern clubs his weekend, wonder which one I should go to? Jonathan Richman's playing here soon, hope I can afford that.